A country graced with a plethora of natural phenomenons, Iceland is as mysterious as it is beautiful. Volcanic craters sit magnificently alongside snow-dabbed mountains, while geothermal pools, springs and lagoons lie cloaked in misty steam. Then, of course, there’s the sensational geysers and dramatic glaciers – and let’s not forget those illusive Northern Lights. Just when you thought it couldn’t get any more spectacular, retreat to one of our city stays, cosy hideaways or countryside escapes. 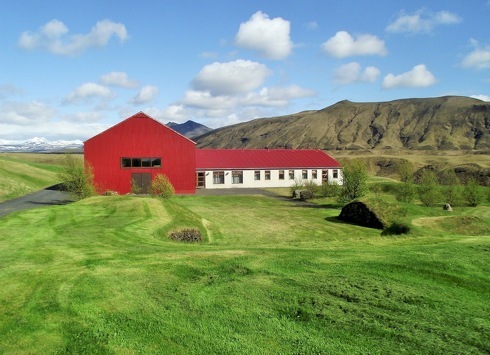 There’s not a bad time to visit Iceland; summers are bright, with the sun high in the sky through the day and night in June. Alternatively, visit in the darker winter for a greater chance of witnessing the country’s prized Northern Lights (most likely seen September to March). With the North Atlantic on its doorstep, it’s little surprise that fish plays a key role in Nordic cuisine. Cured meats, unusual cheeses and puffin (yes, really) also make the cut, and if you’re feeling adventurous enough, all are definitely worth sampling during your stay. 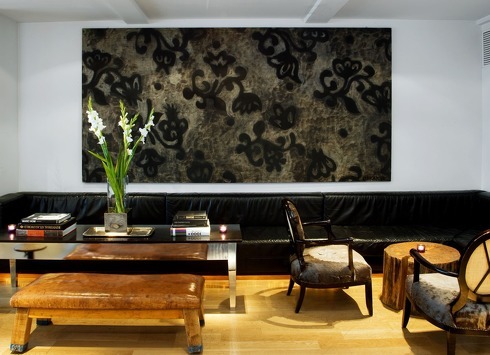 As for restaurants, expect anything from Michelin-starred haunts to gourmet hole-in-the-walls and family-run eateries. Breathe in that glorious fresh air from the comfort of a geothermally heated tub. Don’t be surprised to see a bleary eyed waiter serving your coffee on a Sunday morning: a small city it may be, but Reykjavik hosts a buzzing scene after dark that lasts long into the early hours. In the countryside, however, it’s a different story – while away an evening with a good book and a glass of wine beneath breathtaking skies. 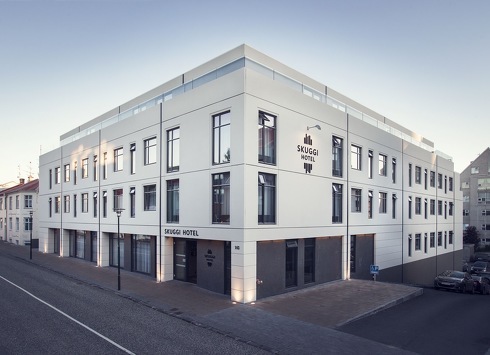 If it’s history and nightlife you’re after, head to one of Reykjavik’s stylish city hotels. 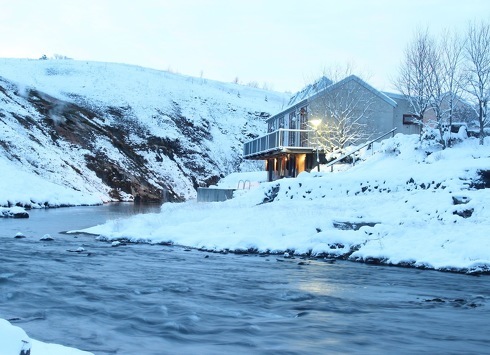 Elsewhere, Hveragerdi is all intriguing natural assets and geothermal springs, while nestled throughout the countryside are a number of cosy hideaways and jaw-dropping eco stays ripe for discovery. Keflavik International Airport, just south of Reykjavik, serves international flights from European hubs throughout the year. Alternatively, Reykjavik Airport serves domestic flights from Iceland’s main cities. The ‘Land of Fire and Ice’ is characterised by rugged, sweeping landscapes dotted with volcanoes, geysers, thermal springs, waterfalls, fjords, glaciers and lava fields.